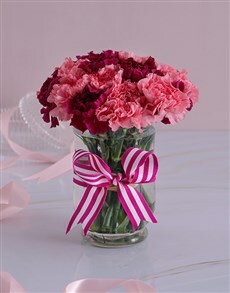 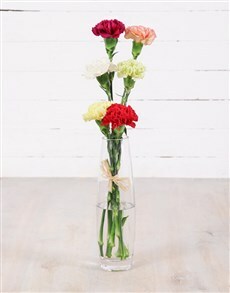 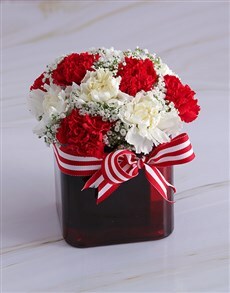 Carnations can be found in a wide variety of colours and they generally symbolise love. 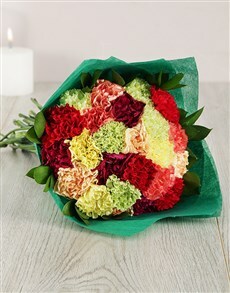 Every colour, individually, also has a meaning of its own. 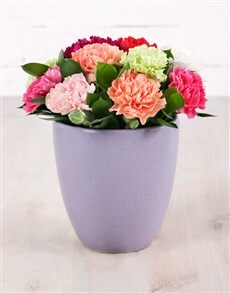 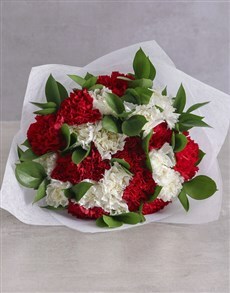 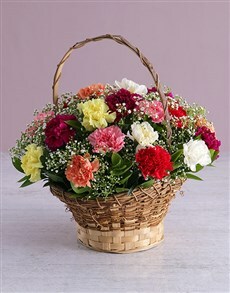 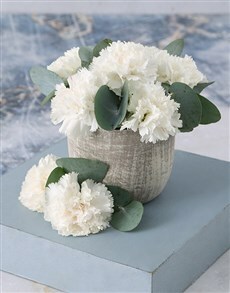 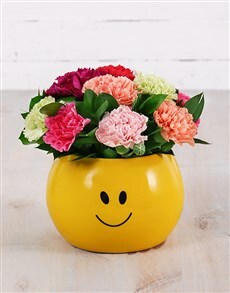 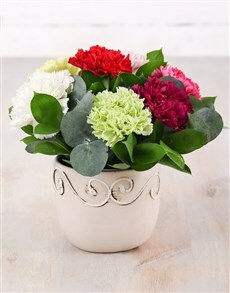 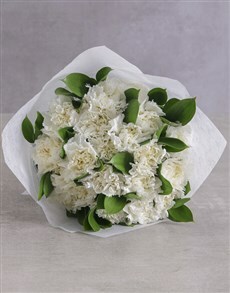 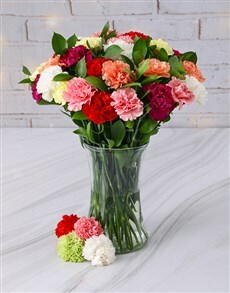 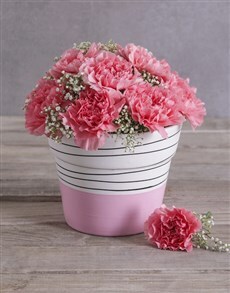 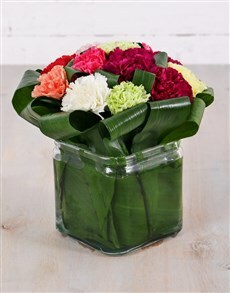 NetFlorists boasts a wide collection of flower bouquets with carnations as the centre focus. 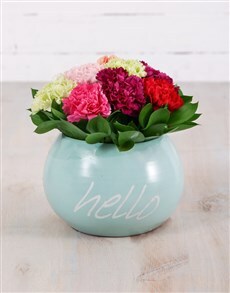 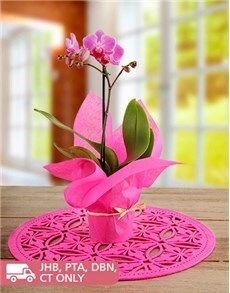 The flowers find a home in vases of different shapes, sizes and designs. 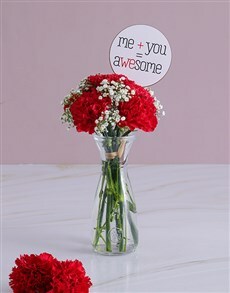 Have the flowers sent to the person closest to your heart and have NetFlorist do it for you. 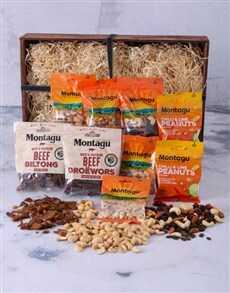 We deliver all across South Africa to areas such as Vereeniging, Paarl, Port Elizabeth and more.